HI GUYS!!!! I FINALLY GOT A CRAFT ON HERE!!!! 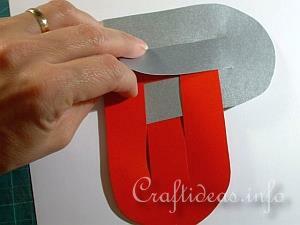 Okay so maybe I'll tell you how to do a craft? yeah that"s what I'll do!!!!!! Tape up the bottom edges and VOILA! You're done! If you actually try this (and you actually look at my blog) it would be really nice to see a photo of it!!!! 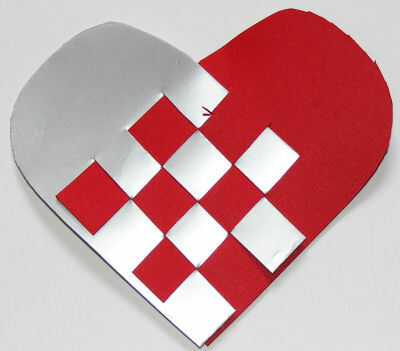 Also if you have any questions about this craft just ask!!!!! PS make sure to use two different colored papers for a more spectacular look!!!!! Hi everyone!!!! I am sooooo sorry I am not really the best at regularly doing stuff and i don't have my own computer so I am sorry that I haven't posted anything else grrr!!!!!!! Anyway I am going to try harder so yeah !!!!! 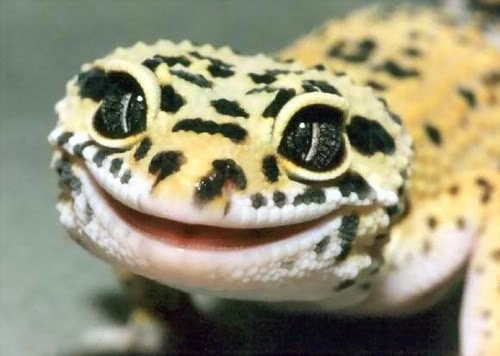 !I don't have a picture of a craft to post so I'll just post a picture of this gecko!!!!!!! Hey guys.... my first blog EVER!!! hey guys its Abbie! well i'm new to the blogging world so don't judge me if i'm terrible.well all about me; i'm 12 yrs old but I'll be 13 in early 2015. i ABSOLUTELY LOVE ART! so i will be posting a lot of pictures of art and crafts. feel free to ask me about my art and comment on my pictures and give me feedback.and also don't forget to suggest new things that i could do!! !